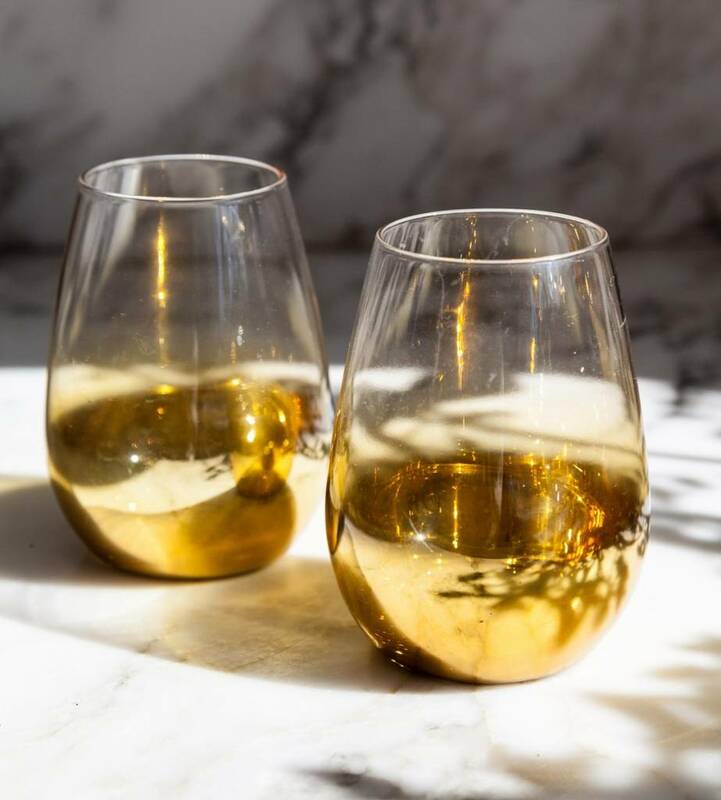 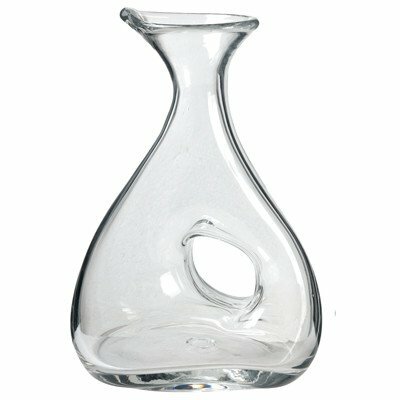 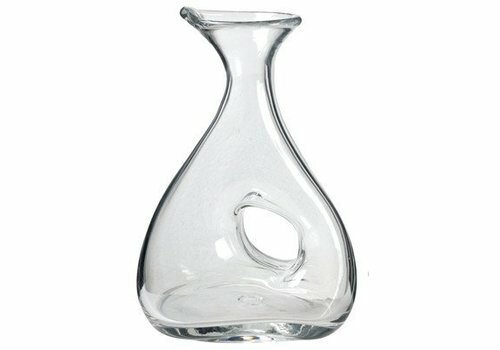 This Wine Decanter makes for the perfect bar accessory. 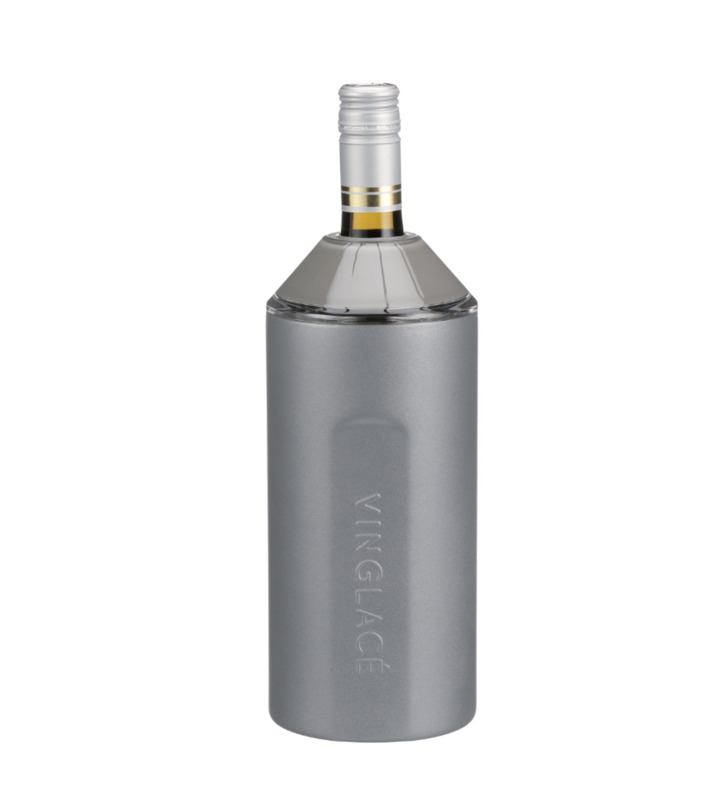 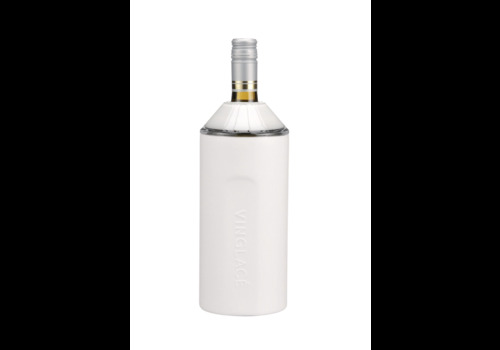 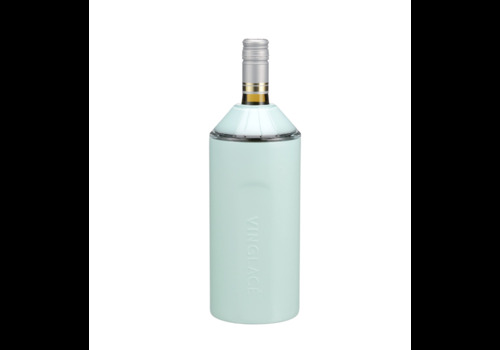 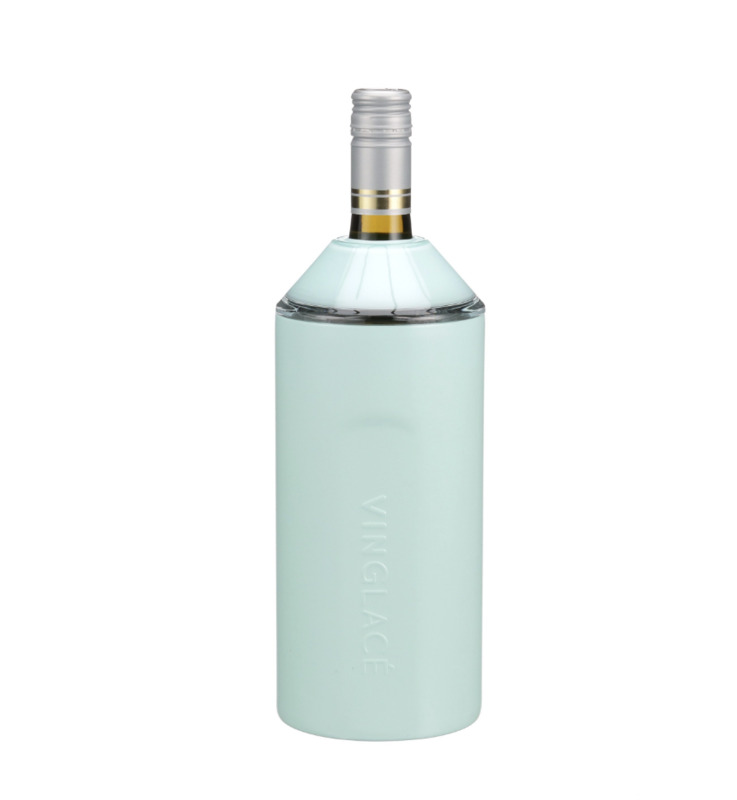 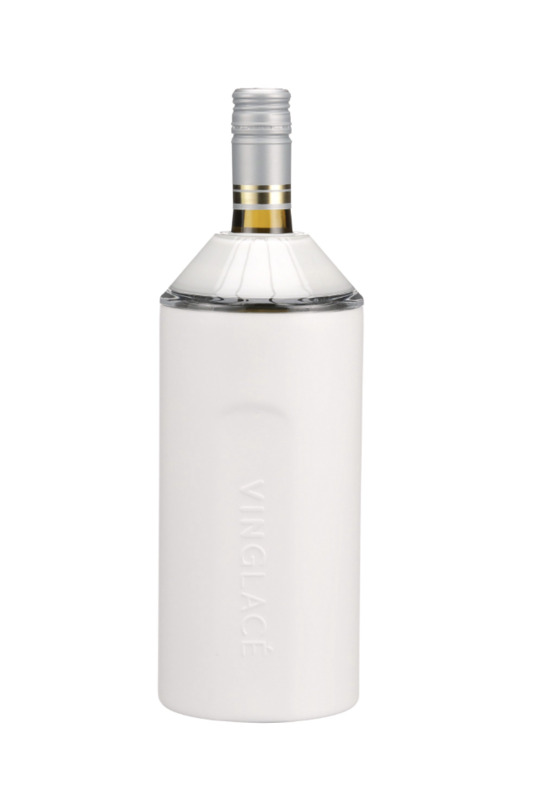 Sea Glass powder coated stainless steel, double walled, and vacuum insulated, to keep your wine, champagne, and sparkling water chilled for hours. 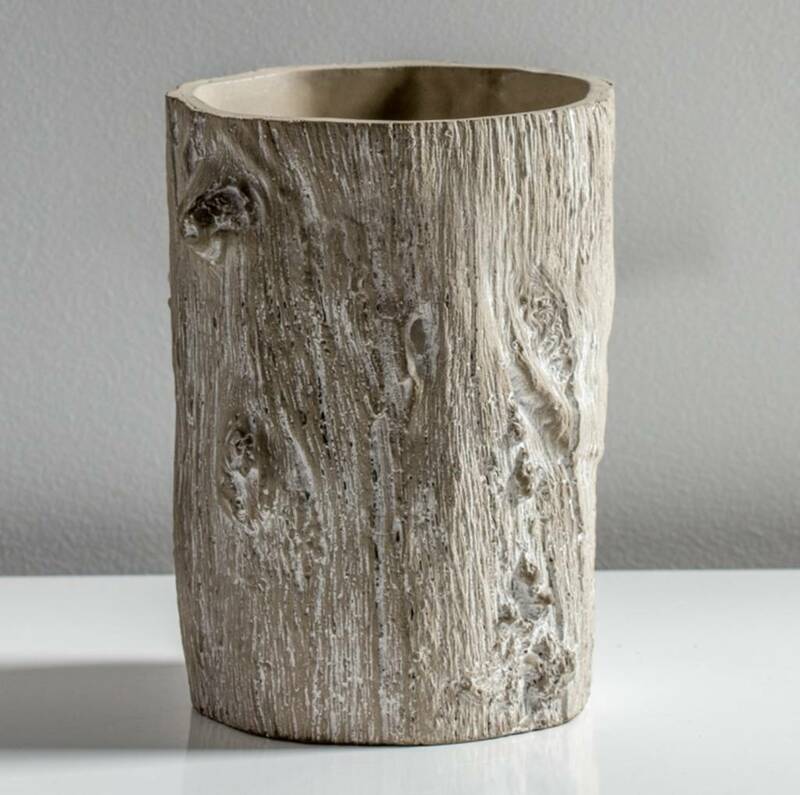 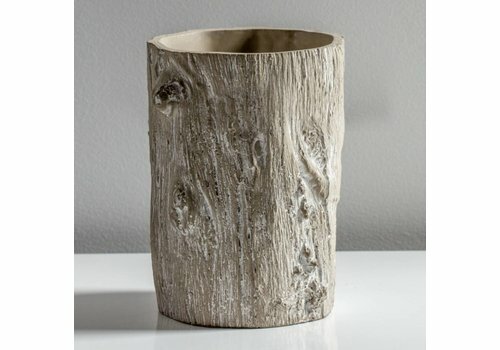 Unique cement drop pots with a bark texture that are perfect for prepotted herbs and flowers. 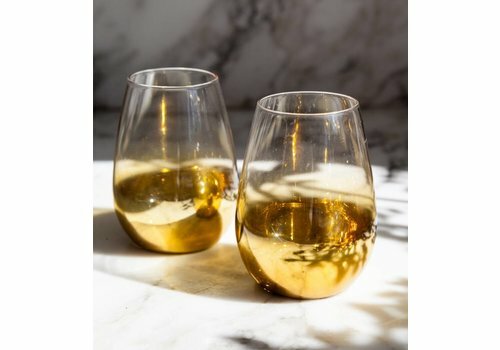 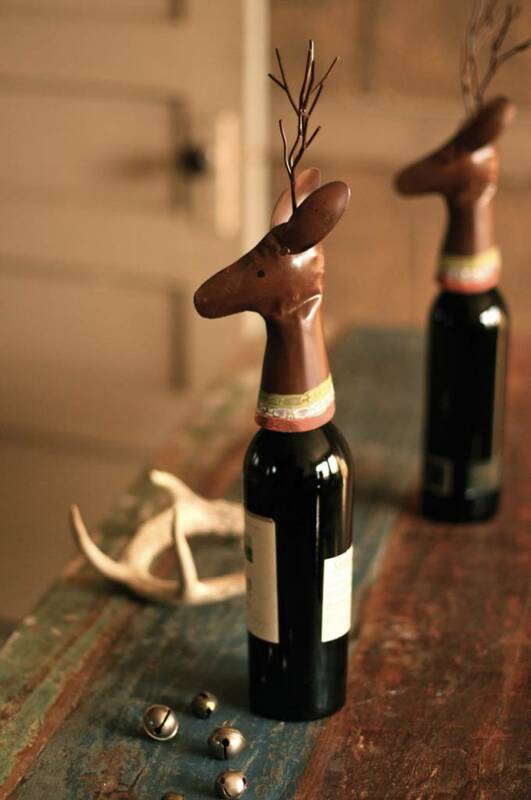 Don't give a bottle of wine without one for the holidays! 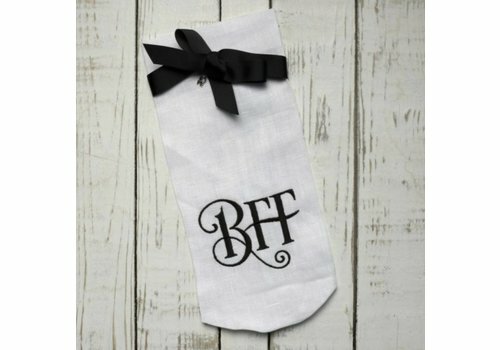 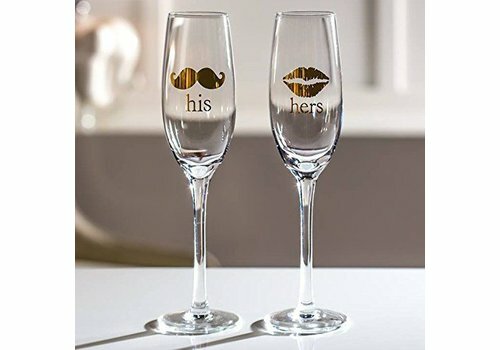 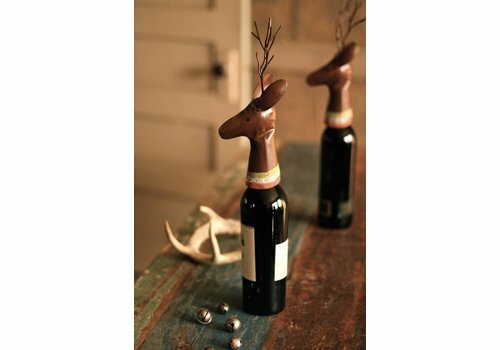 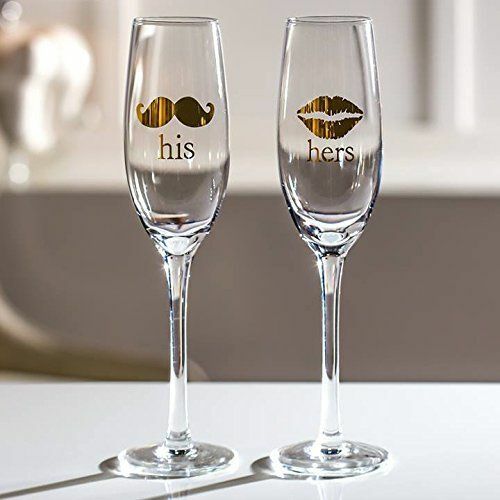 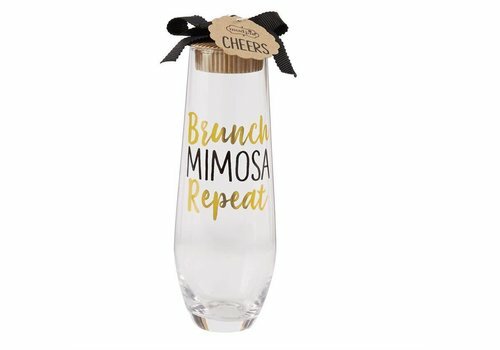 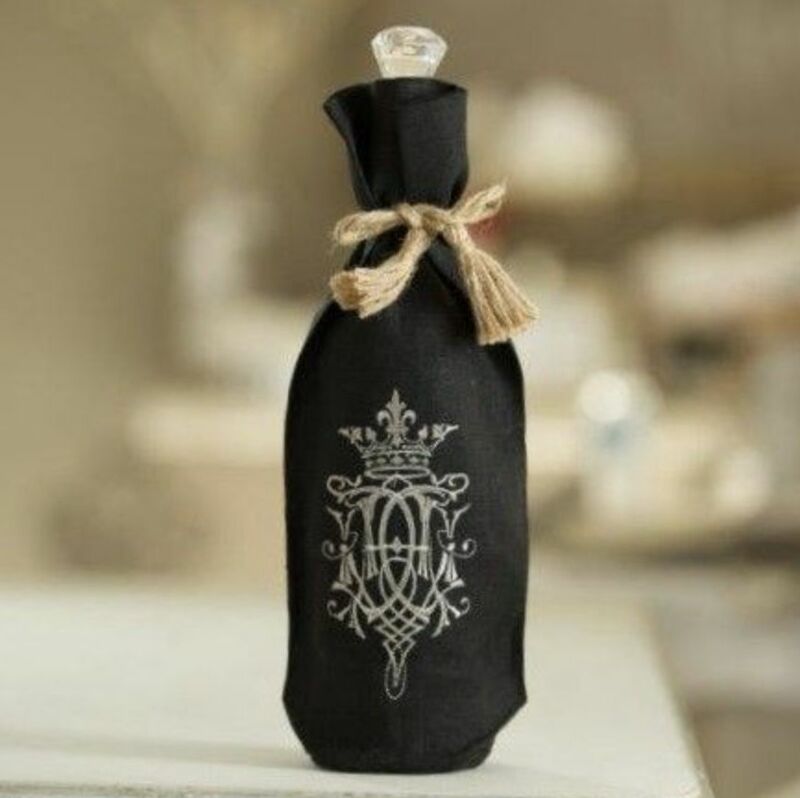 Such a fun way to make an ordinary bottle of wine a better gift! 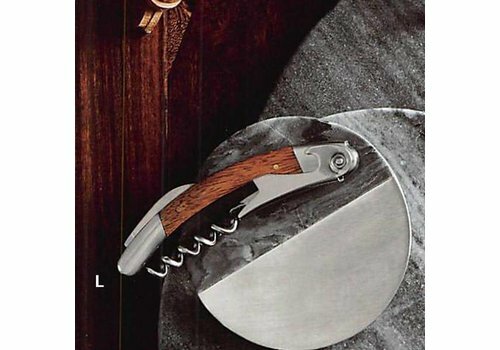 Handcrafted of metal, this one is a must on your list. 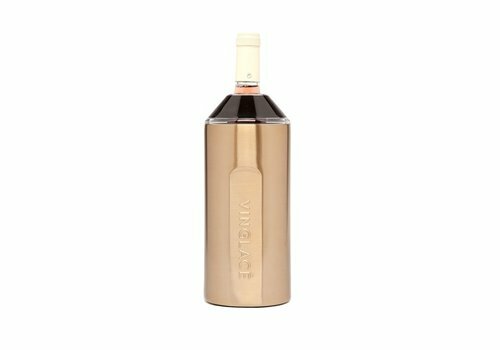 Sleek graphite powder coated stainless steel, double walled, and vacuum insulated, to keep your wine, champagne, and sparkling water chilled for hours. 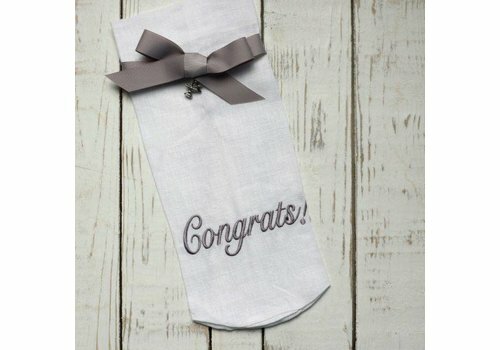 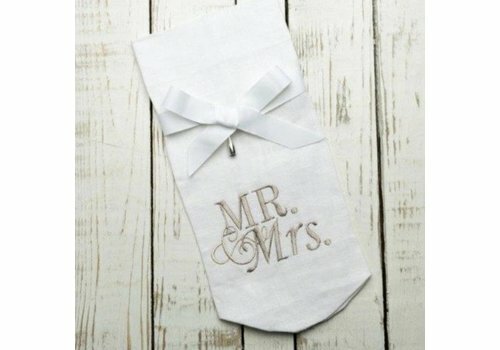 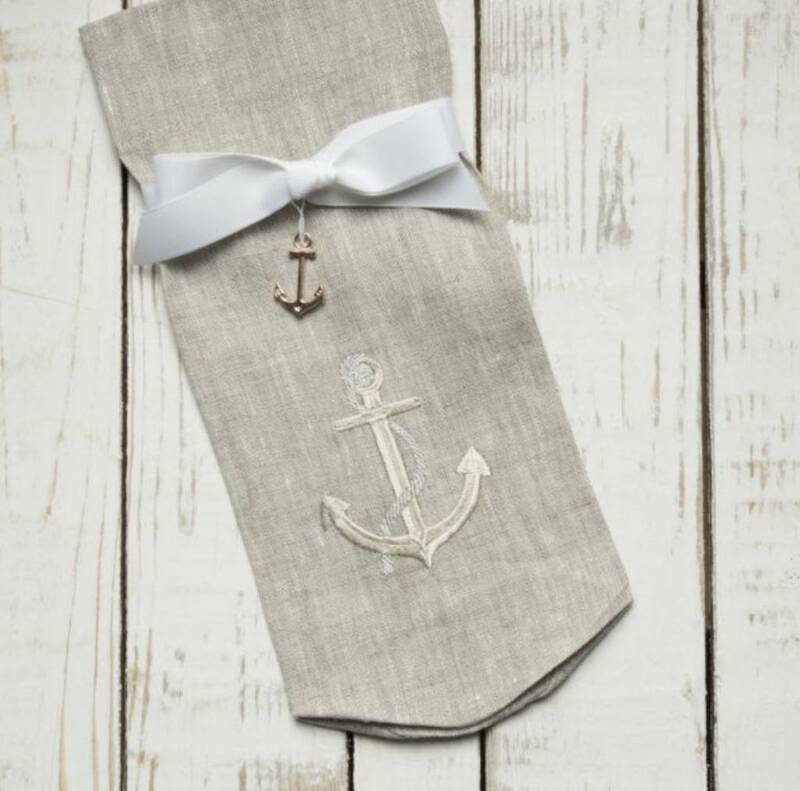 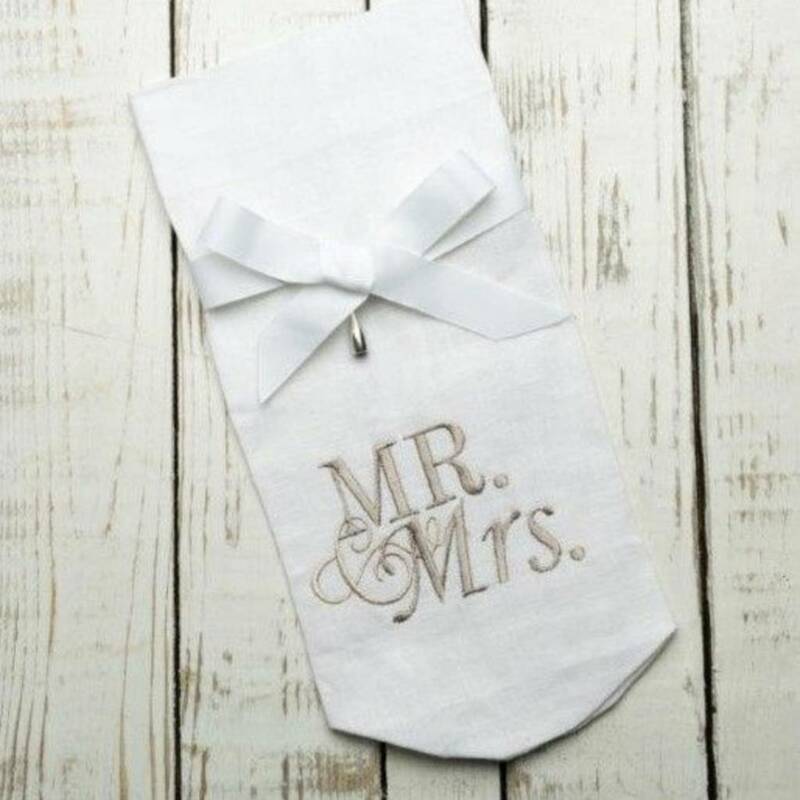 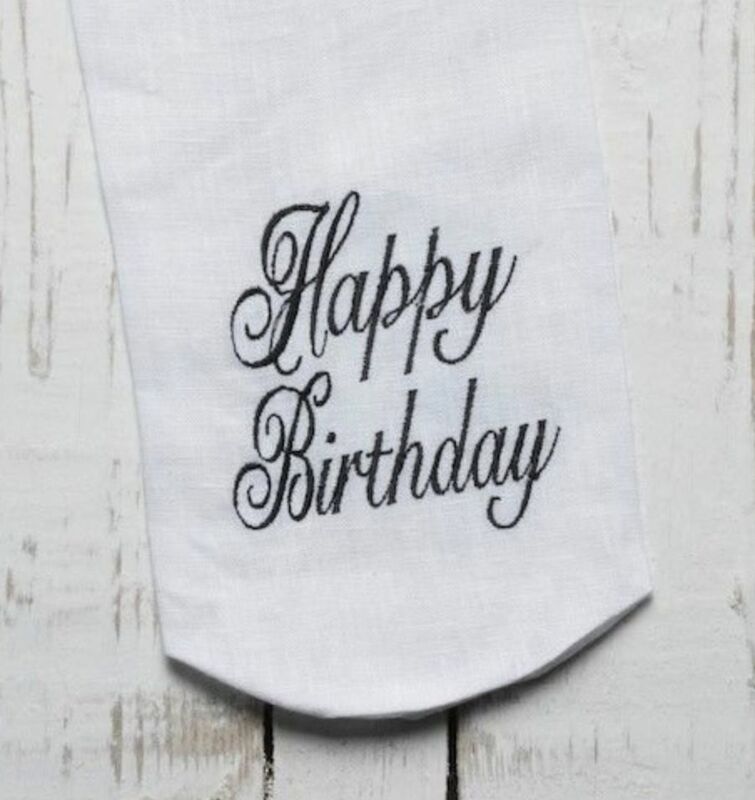 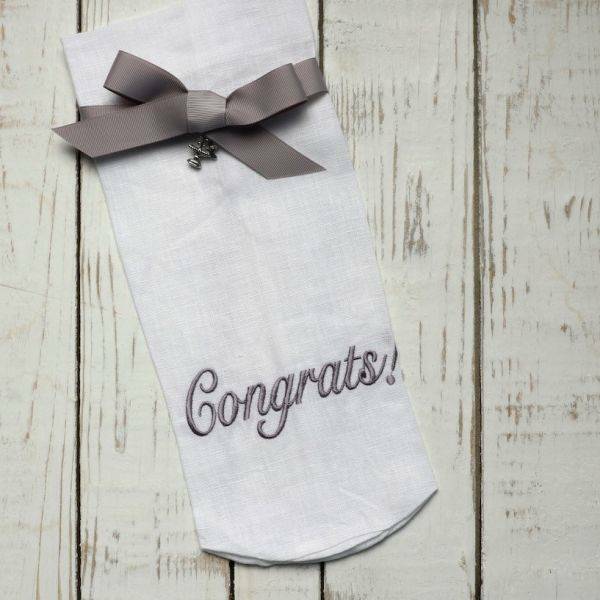 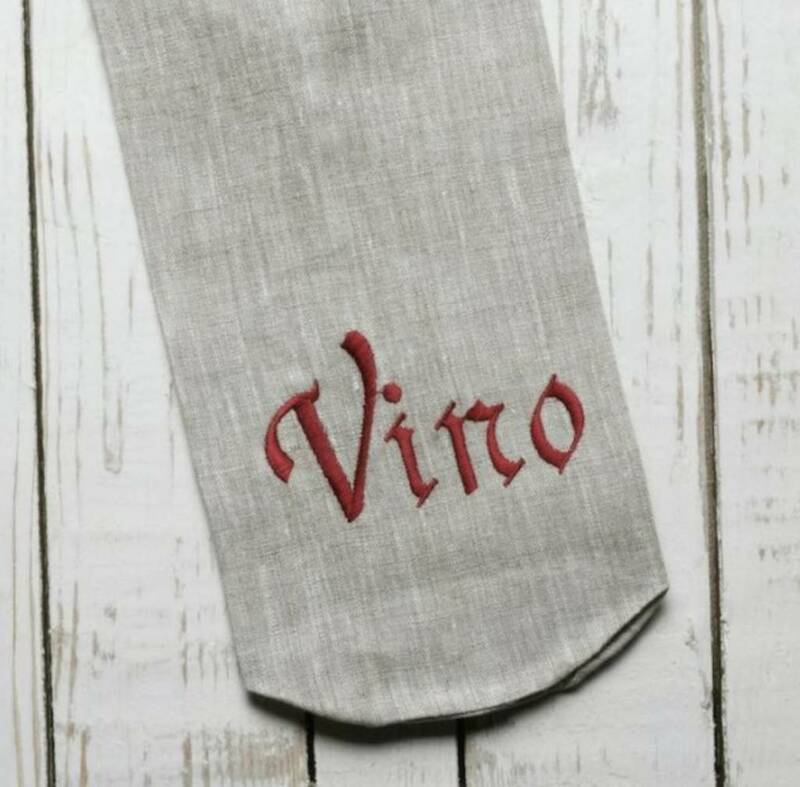 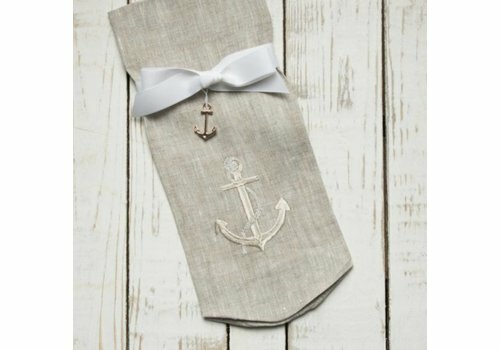 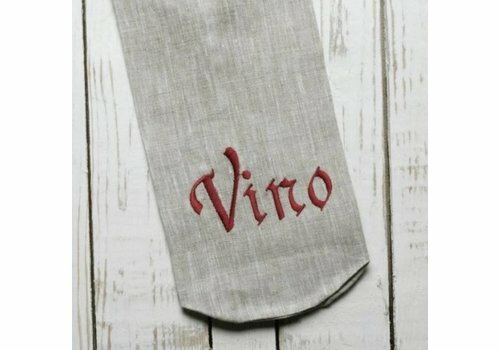 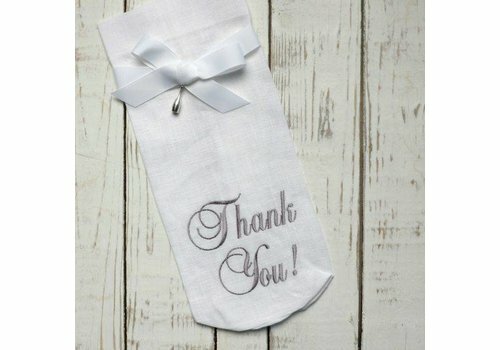 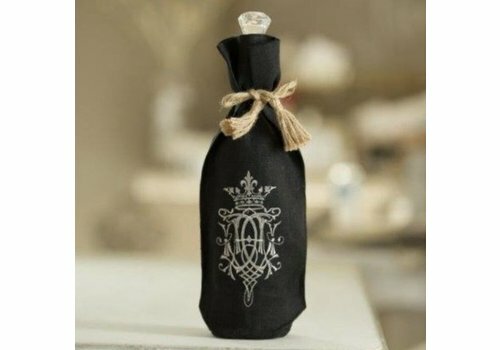 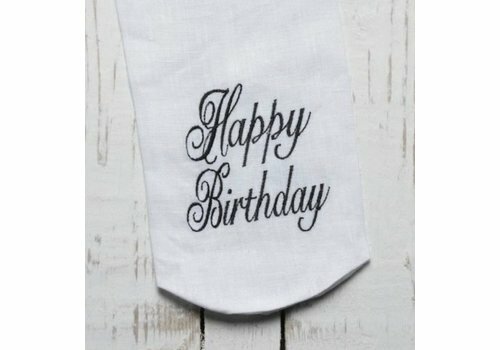 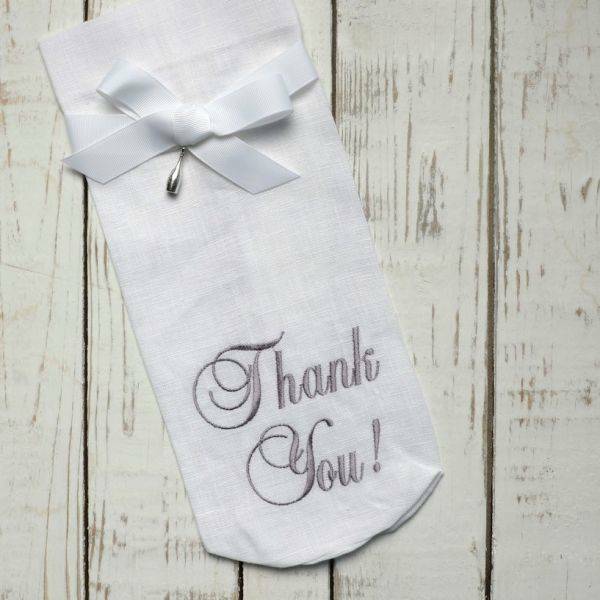 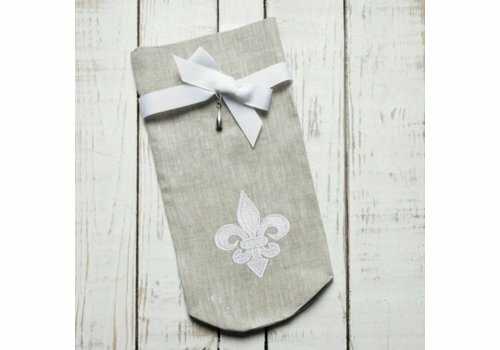 Say "Happy Birthday" with elegance with our linen wine bag. 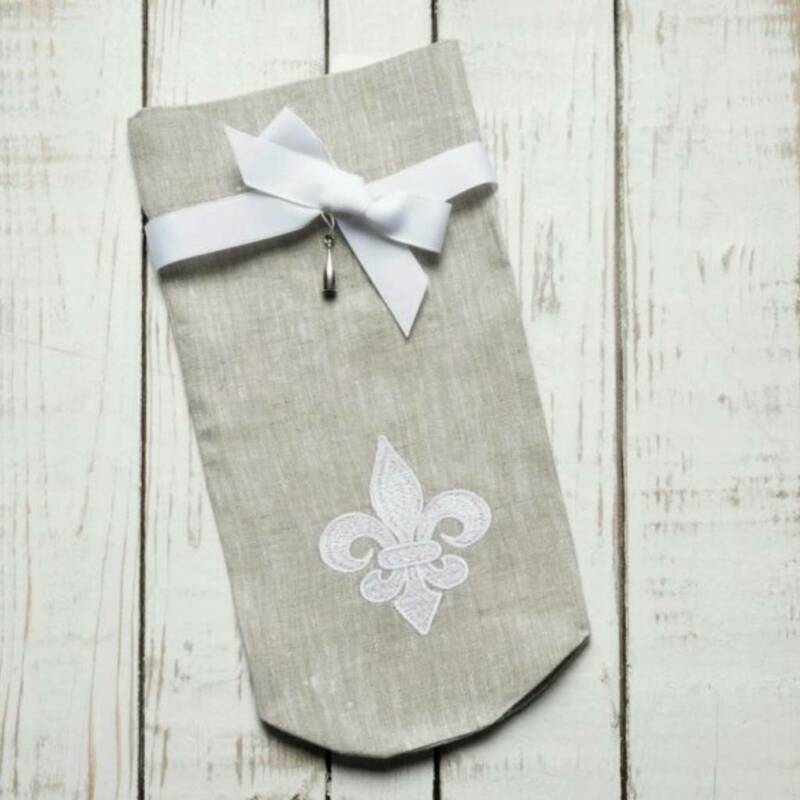 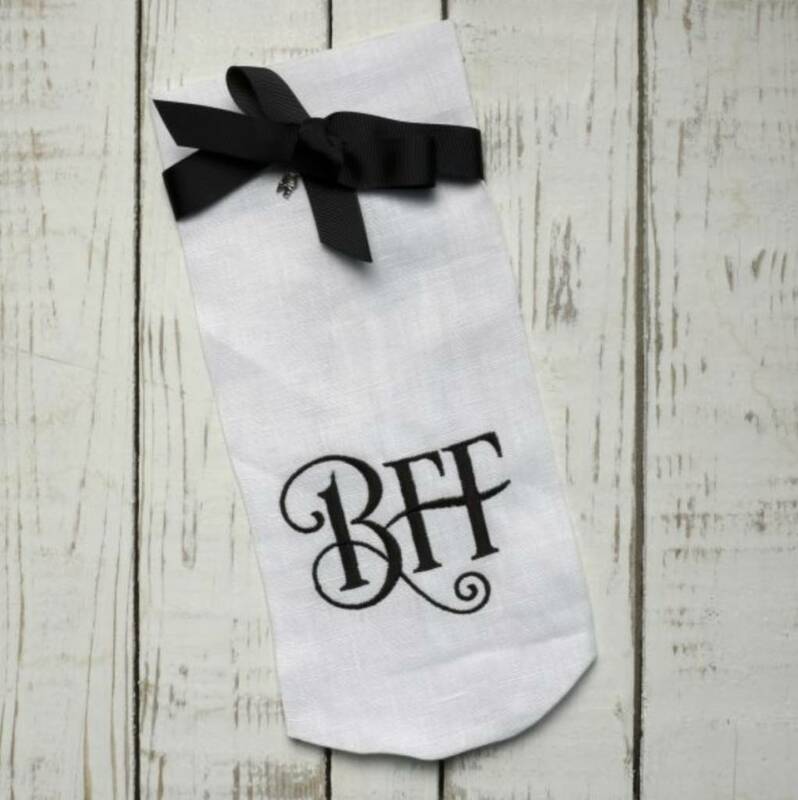 Gift tag and ribbon included. 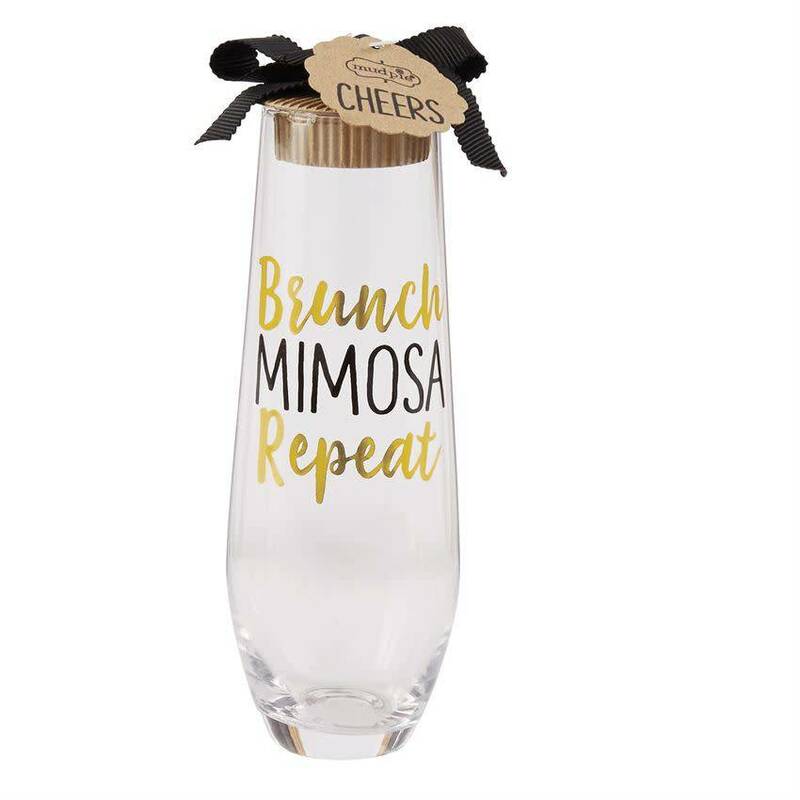 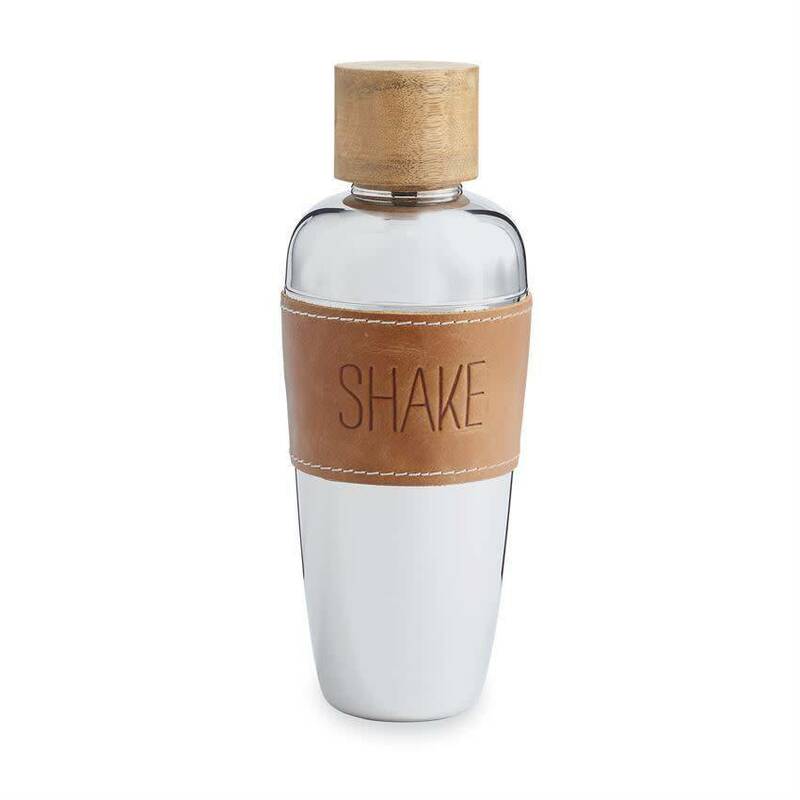 Make the perfect Martini, shaken not stirred, every time with 3-Piece Martini Shaker Set. 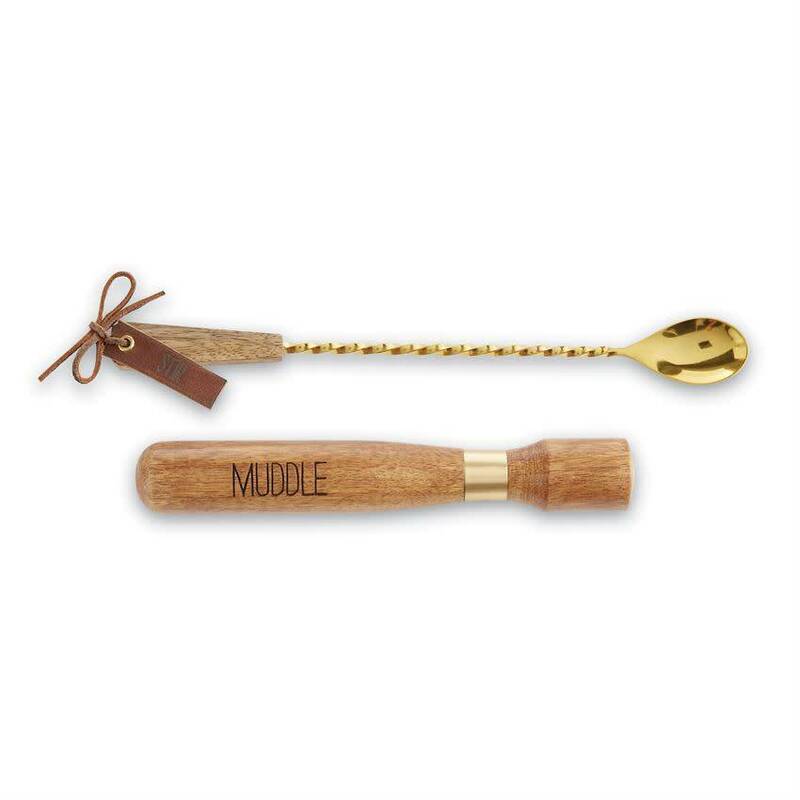 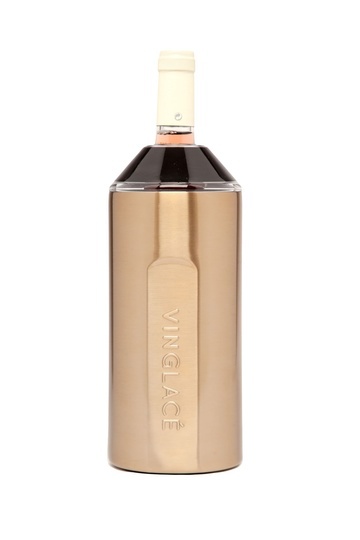 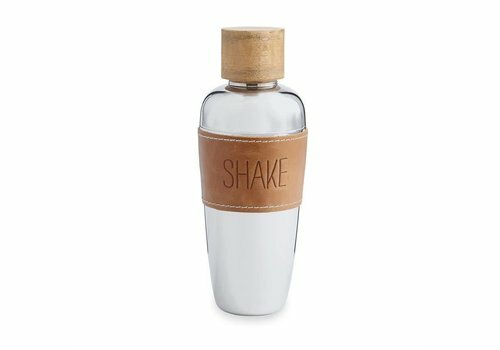 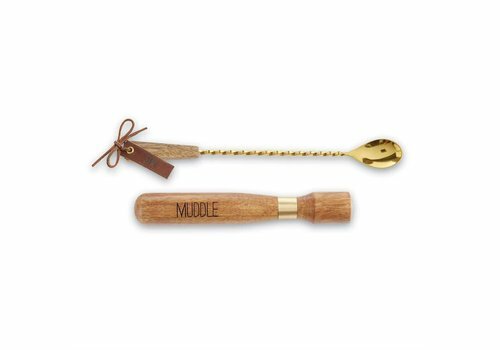 This stainless steel martini shaker also includes a straining lid and mango wood cap. 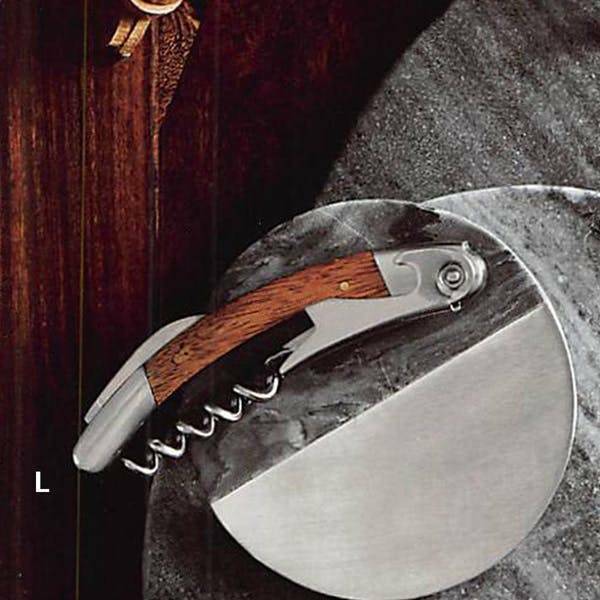 Our Sapele Mahogany corkscrew is equipped with a small blade, corkscrew and bottle opener.